The Samsung Galaxy J6 and A6+ will launch today in India and the price was leaked online the day before. Based on the leaked information online, the prices seen in the retail box were actually higher than the expected price. The Galaxy J6 is likely to be priced around Rs 12,990 and the Galaxy A6+ is probably to be priced between Rs 25,000 and Rs 27,000. 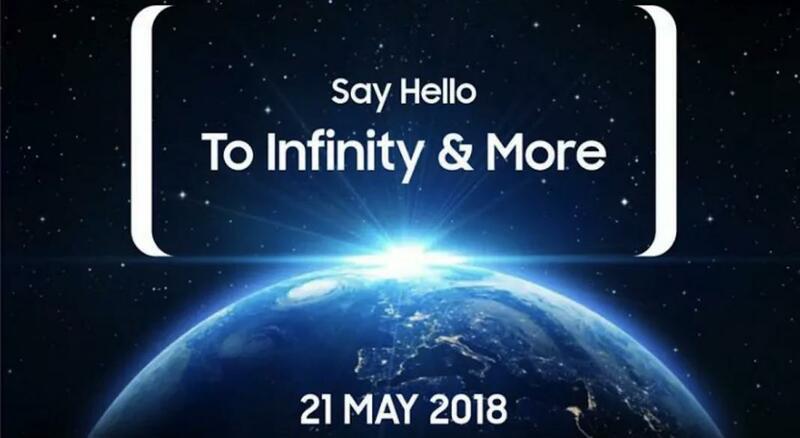 Samsung revealed via Twitter about the launching of Galaxy J6 with the poster entitled “To Infinity and More”. The phone will be available on the market on May 22. The launching of Samsung Galaxy A6 and A6+ has not yet been confirmed by the company.